He took part in the campaign of the Persian prince Cyrus the Younger against his brother, king Artaxerxes II Mnemon, which failed in the battle of Cunaxa. 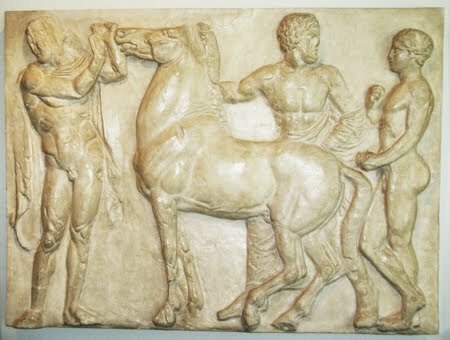 Xenophon led the famous retreat of the Ten Thousand, becoming a mercenary leader with a band of notoriously ill-disciplined Greek mercenaries who were trapped in Mesopotamia. On his return to Greece, he worked as a mercenary and was rewarded with a country estate where he enjoyed the life of the landed gentry. 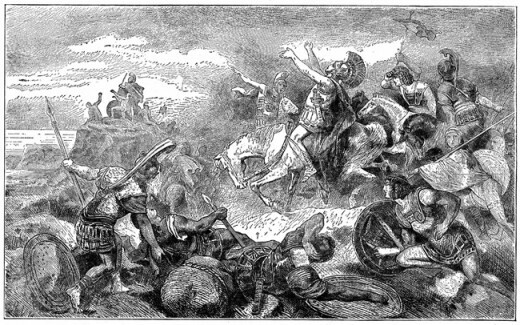 Xenophon lost his estate in a war and settled in Corinth for the remainder of his life. His most famous work is Anabasis, the story of the Ten Thousand. 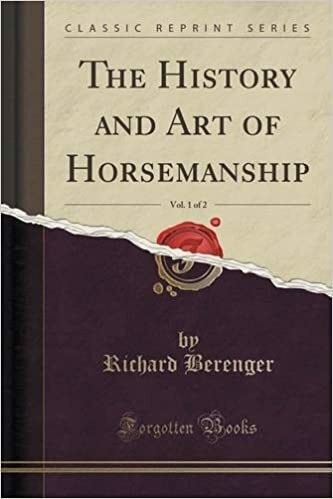 However, we have taken excerpts from only two of his many works; The ‘Cavalry General’ and ‘On Horsemanship’. 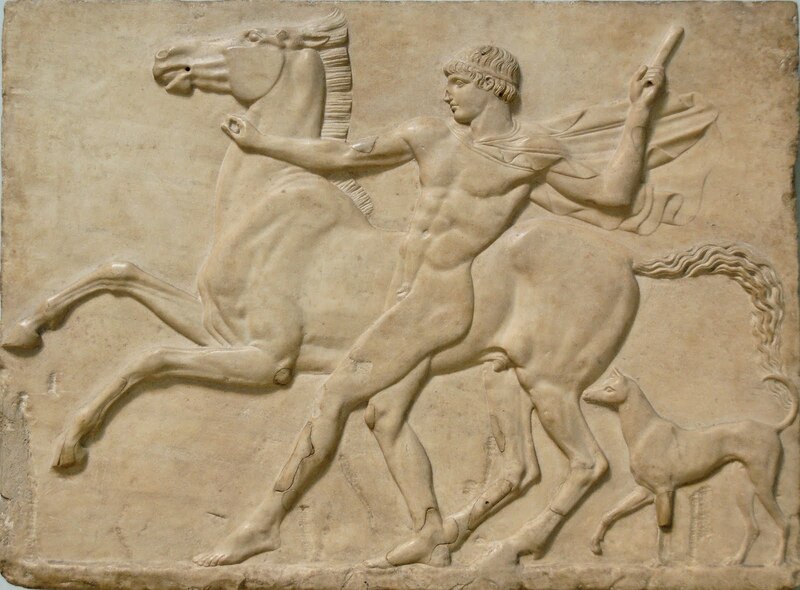 In the treatise On horsemanship’, Xenophon shares his experience and insight for the selection, care, and training of horses. We have selected and shared some of his advice which note the importance of understanding behavior, and the importance of welfare and the general well-being of horses. Over 2000 years have passed, and his words still hold true, although generally ignored in equestrian circles. The above excerpts are taken from The University of Adelaide Library. the next business is to train the men.